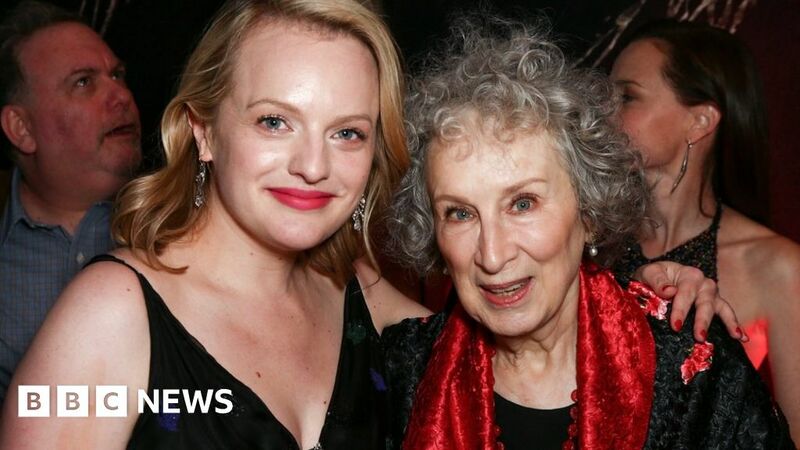 Margaret Atwood is writing a sequel to her novel The Handmaid’s Tale, inspired by the state of the modern world. The landmark 1985 book, about life under a totalitarian regime in the US, became a hit TV drama in 2017. In a message, Atwood wrote: “Dear Readers, everything you’ve ever asked me about Gilead and its inner workings is the inspiration for this book. The sequel, to be titled The Testaments, will be published on 10 September 2019. Atwood said it would be set 15 years after the end of the original book and be narrated by three female characters. The book will be the 79-year-old’s first novel since the Shakespeare-inspired Hag-Seed was published in 2016. Two series of The Handmaid’s Tale have been made, the second of which went beyond the parameters of Atwood’s original story.